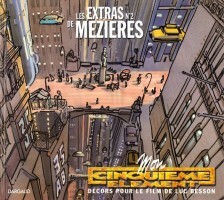 In spite of his training in the applied arts in 1950s Paris, it wouldn’t be through wallpaper designs that Jean-Claude Mézières would make his name. 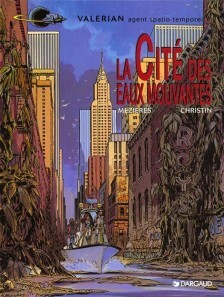 It was actually his childhood passion for comic books that would be the guiding light of his career. 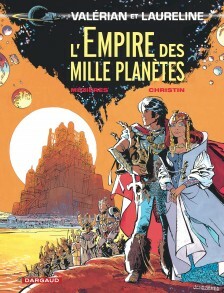 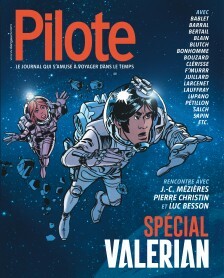 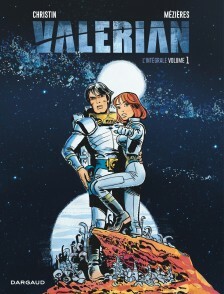 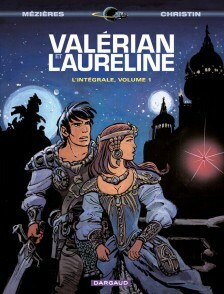 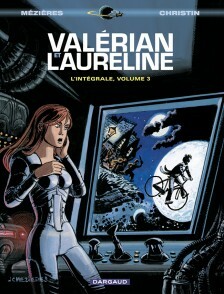 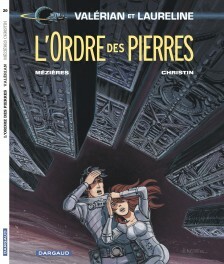 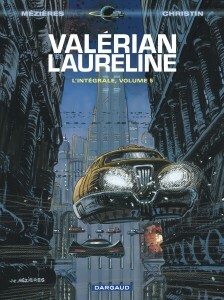 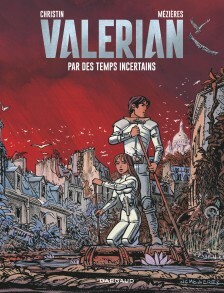 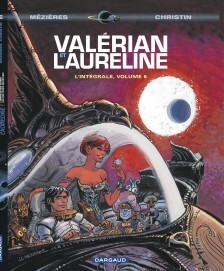 Way back in 1967, he and his friend Pierre Christin created the sci-fi characters Valerian and Laureline for Pilote magazine, never once imagining that the collection would amount to over 20 titles, and become one of the classics of Franco-Belgian comics. 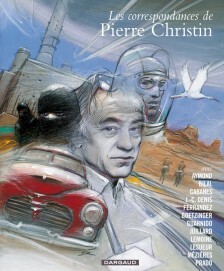 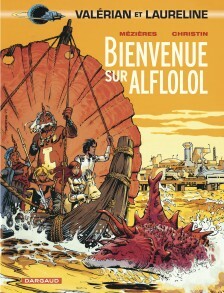 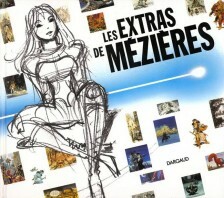 Mézières was awarded the Grand Prix of Angoulême festival in 1984. 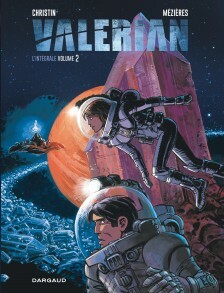 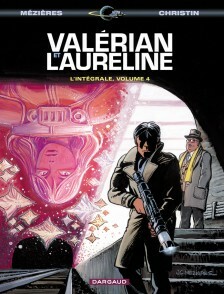 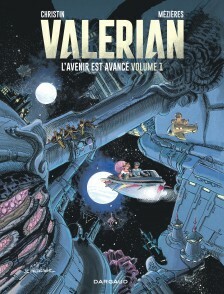 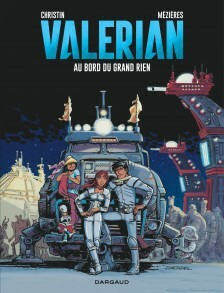 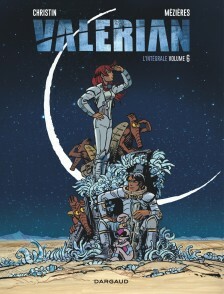 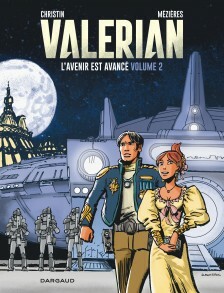 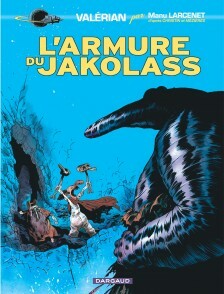 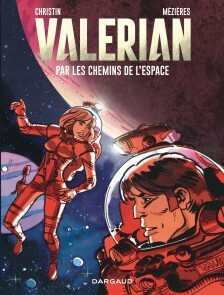 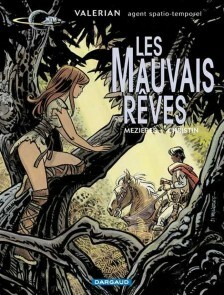 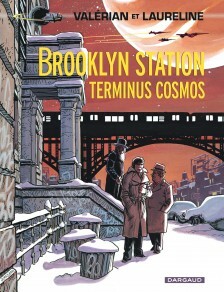 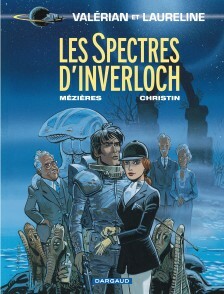 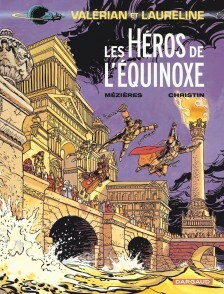 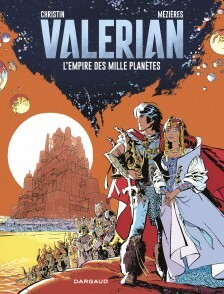 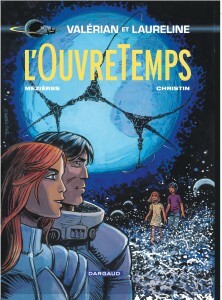 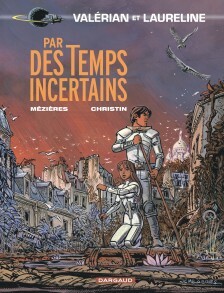 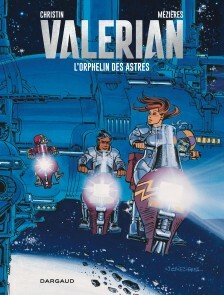 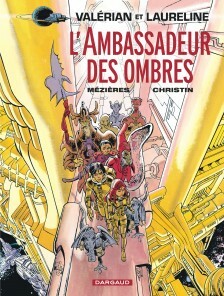 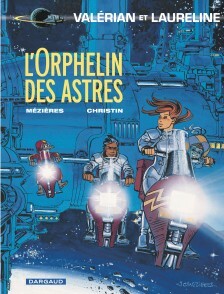 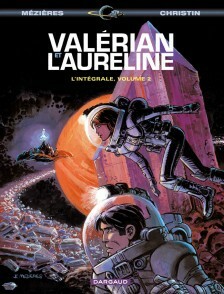 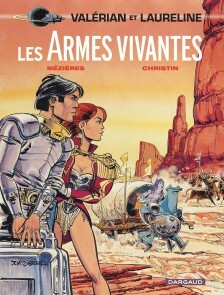 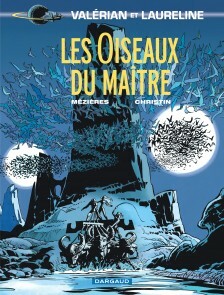 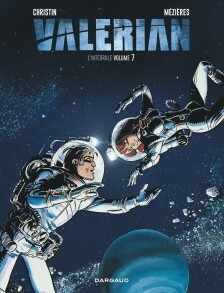 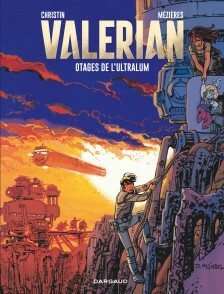 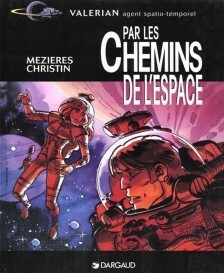 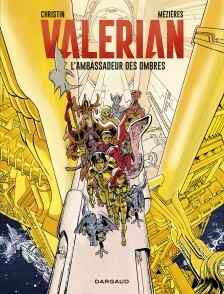 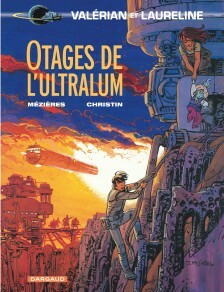 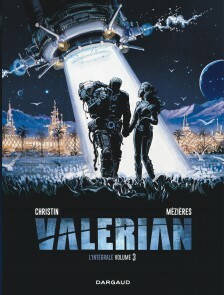 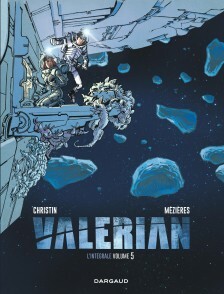 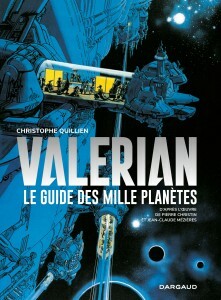 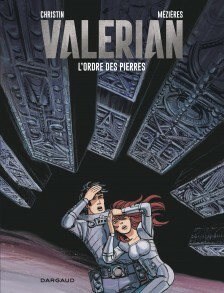 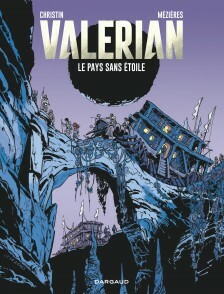 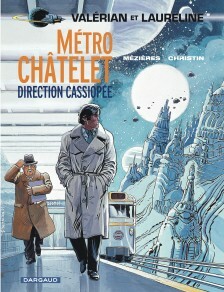 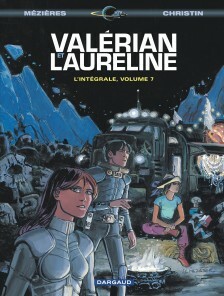 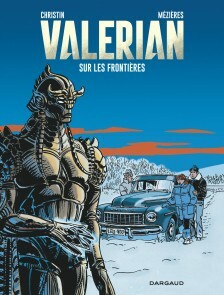 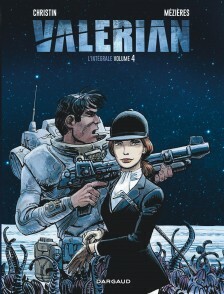 While Valerian might be his only full series, Mézières likes to mix things up a bit. 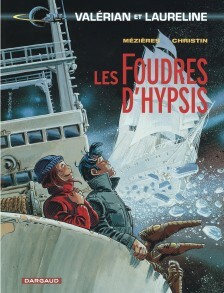 In 1987, he and Christin produced “Lady Polaris,” a fictional documentary on the ports of Europe. 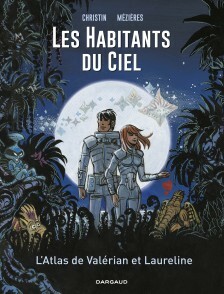 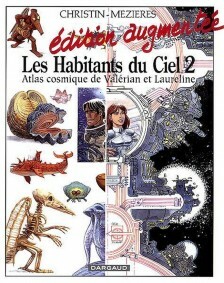 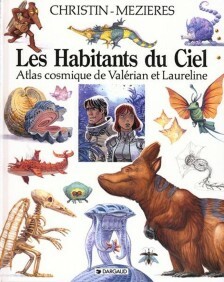 Then, in 1991, the pair came up with an encyclopedia called “Les Habitants du Ciel,” a study of all the fantastical creatures that Valerian and Laureline come across in their cosmic adventures. 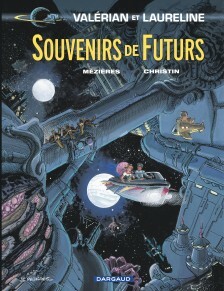 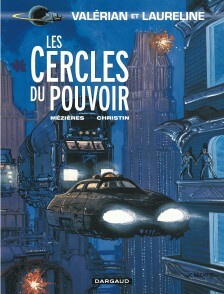 In 1992 Mézières was approached by Luc Besson to create the futuristic set design for the film “The Fifth Element.” Mézières brought his personal touch to the film, as well as the flying taxis that Valerian took during “Les Cercles du pouvoir” (“The Circles of Power” 2016, Europe Comics). 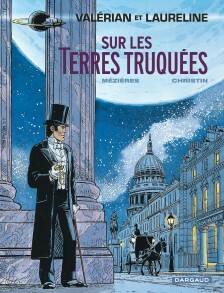 In 2000 Mézières was asked by the French Southern and Antarctic Lands to produce a set of stamps for the territories. 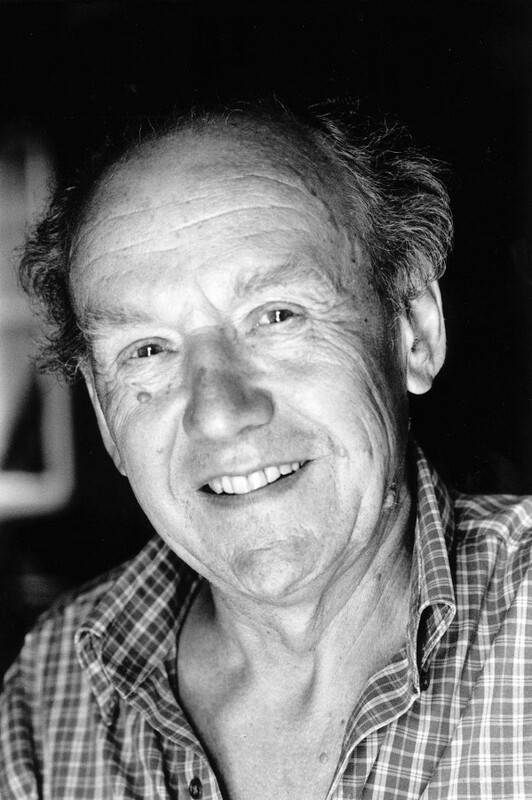 Four further sets were published over the next few years, and allowed him to spend a month on the ship “Marion Dufresne” on a tour of the Austral Islands in the Indian Ocean.